A large sandbed of 130 x 110 metres separates the sea from a swamp area leading to a gorge. 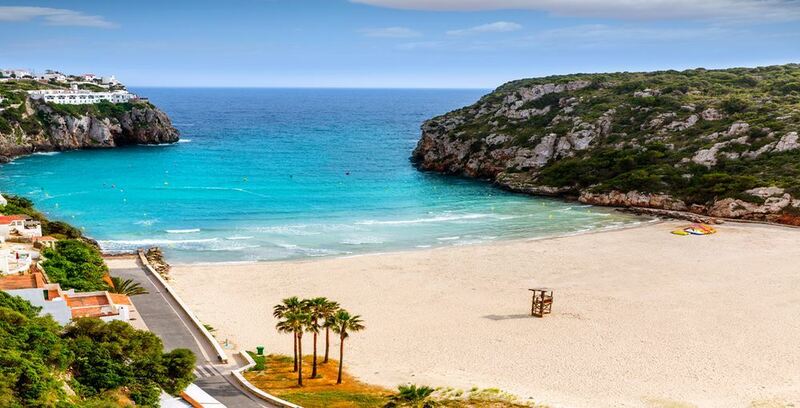 Cala en Porter is set in one of the oldest neighbourhoods in Menorca. In the surroundings there is a sight tower, a defensive tower made of natural stone and granite. Along the cliffs that surround the beach is the Cova d'en Xoroi, a cave that has been transformed into a disco with a privileged view of the sea.